Pink Vanilla Cupcakes + Frosting! So I promise, this will be the last of the pink party smushed fairy postings … at least for this round! 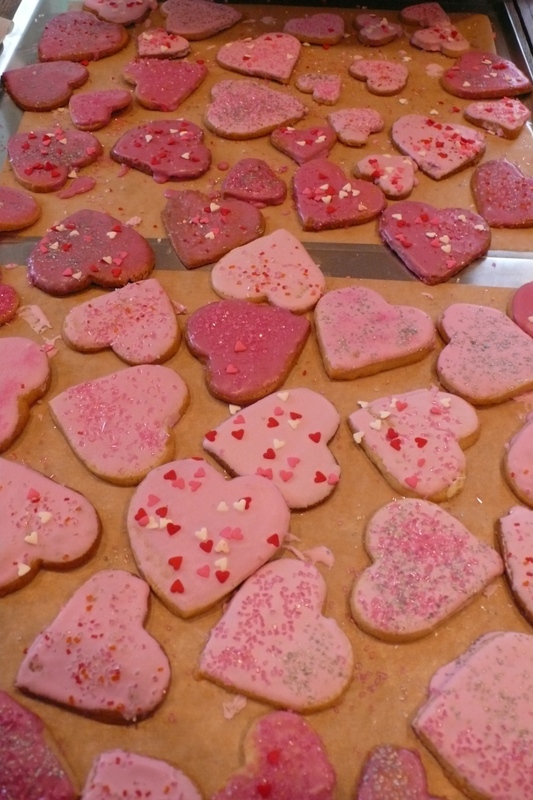 😉 I loved the chocolate cake with that incredible white chocolate frosting, and we are still munching on (and sharing) the pink heart cookies. But the cupcakes were really special. M ordered the cupcake paper cups from Wilton – little pink flower cups. And I baked about 60 cupcakes – half were decorated with glitter and sprinkles and hearts and gumpaste/royal icing flowers ordered from a professional bake shop online. 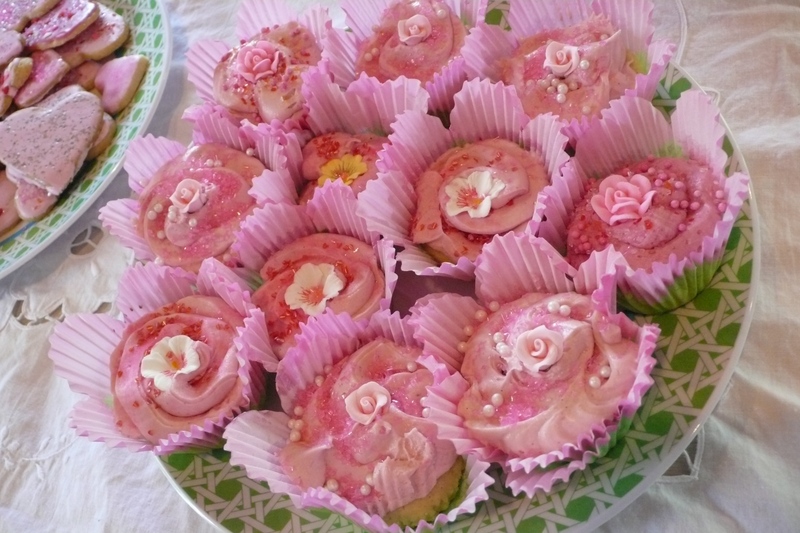 The other half were left iced for the children at the party to decorate – and they did a wonderful job! I love projects that get young people involved with and thinking about the food that they eat – even if its just from an aesthetic point of view. Most of the decorations and the food colouring came from India Tree. Who knew beet food colouring could produce such gorgeous shades of pink – soft and pastel, natural and beautiful. The recipe for the cupcakes was adapted from a Meyer Lemon Raspberry Cupcake recipe by Amy Berman from the Vanilla Bakeshop. And the frosting was a basic garden variety confectioners frosting, but I made sure to use organic ingredients. I figure if we are going to feed young ones such rich foods, might as well make them free from pesticides and hormones and the like. This recipe makes about 25 – 30 cupcakes. 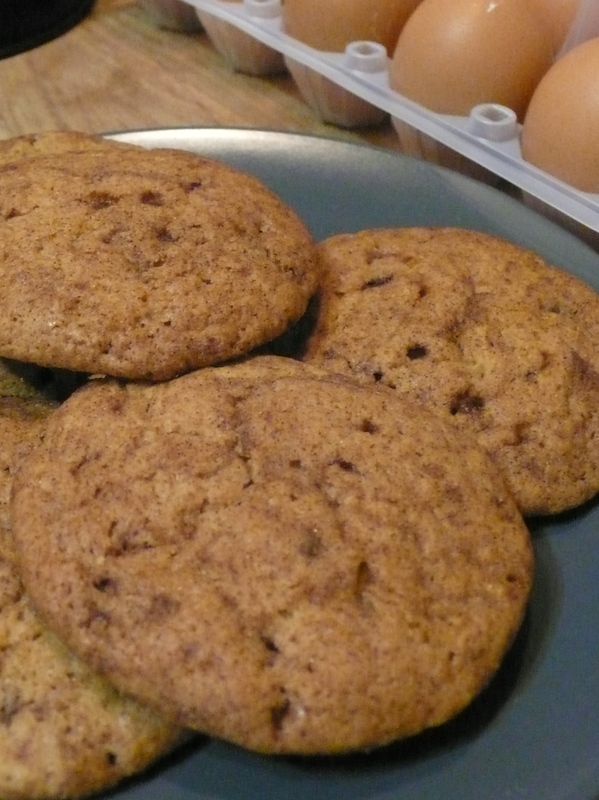 To double, I made two separate batches because baking is such a specific art – you dont want to mess up the measurements, and sometimes when you double a recipe, it just doesnt take as well. Please do try and use vanilla pods if you can – they imbue the cupcakes with such a pure vanilla scent and flavour. Nothing else comes close. I doubled the vanilla hit by adding vanilla essence as well. If you really cant find vanilla pods, double the amount of vanilla essence. The cupcakes will keep for up to 3 days in an airtight container or in the fridge. After that, theyre still edible, but may start to wilt a little. 😉 Enjoy!!! Preheat oven to 175C (350F) and line your cupcake tin with paper cupcake cups. 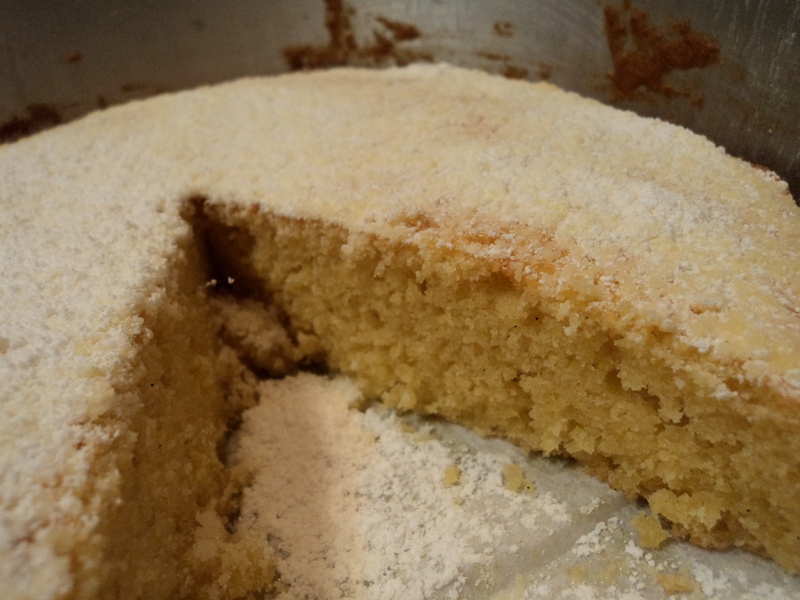 In a large bowl, with an electric mixer, beat the butter and sugar together until light and fluffy. 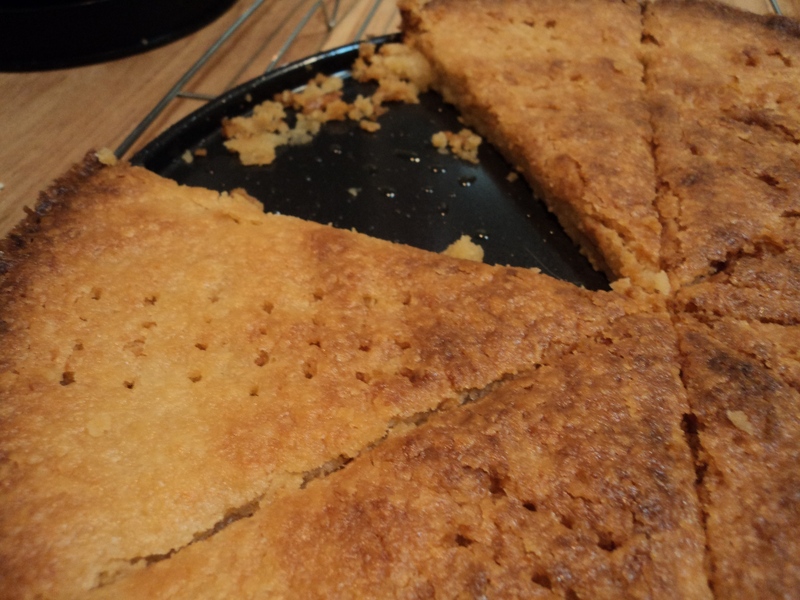 The butter and sugar really need to combine well – it needs to look like a thickish cream. Add the vanillas and beat well. Add the egg yolks, one at a time, beating after each addition. Mix together the flours, baking powder and salt. 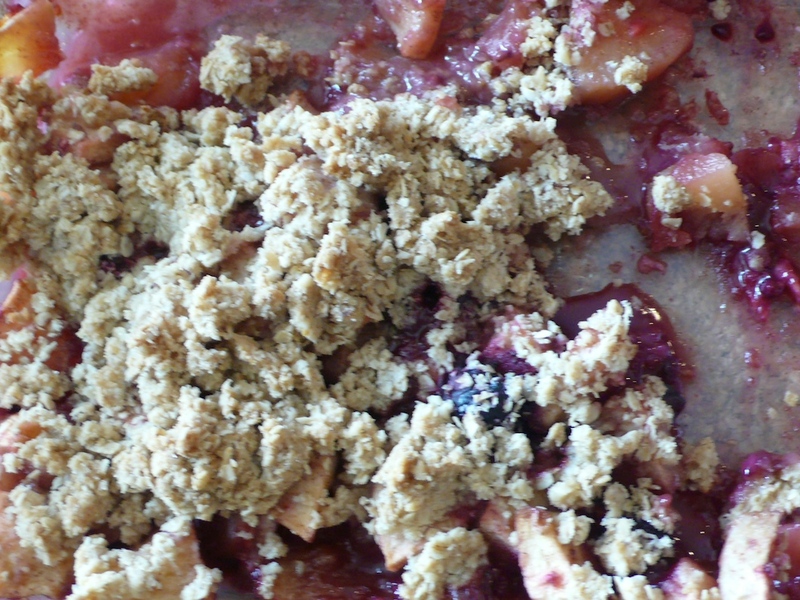 You can sift if you like (this makes a much finer crumb) but its not totally necessary. Add to the butter mixture and beat well. You will have quite a thick dough. Add all the sour cream and beat again. Set aside. In a clean bowl, with a clean whisk, or cleaned beaters, whisk the egg whites until they are shiny and hold stiff peaks. Fold the egg whites into the dough. Drop by heaping tablespoons into your cupcake cups. You should get about 25 – 30. Bake for about 25 minutes, or until a toothpick inserted into a cupcake comes out clean. I would check at 20 minutes, but it took me the full 25 to bake them. Let the cupcakes cool in the tins. With an electric mixer, beat the butter until it is smooth and creamy. Sift 1 cup of confectioner’s sugar onto the butter, and beat it in on low speed. Repeat for the additional 3 cups of sugar. Measure in the vanillas and 2 tbsp of cream, and beat well. 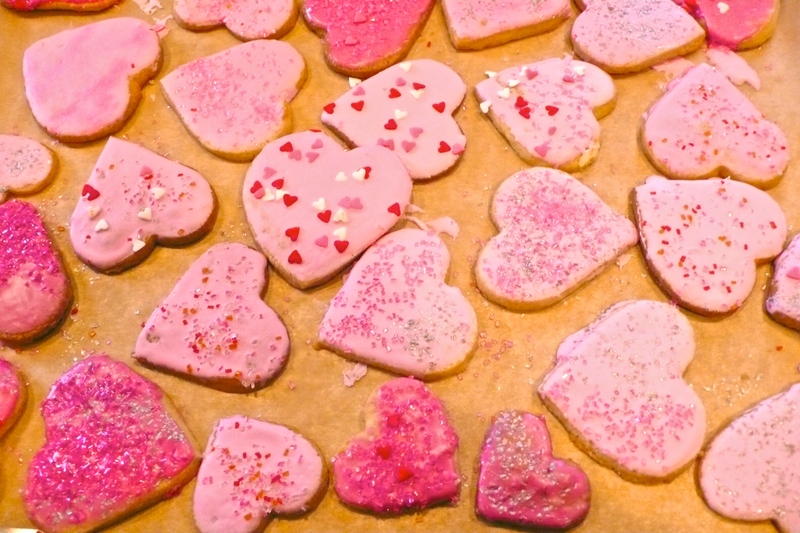 If the consistency is to your liking, start adding food colouring, otherwise keep adding cream, 1 tablespoon at a time. I would imagine you would need the entire amount of cream, but I leave it up to you (and the heat, humidity and elevation of your kitchen!). Beat in the food colouring 1 drop at a time. I made 2 batches of frosting and coloured them slightly differently so I had some contrast in the icing. Beat for at least 3 – 5 minutes. What you will find is that the frosting gets a really light and fluffy, yet thick and solid consistency. I cant explain it, but frosting that has not been beaten for as long just has a different feel to it. The food colour is incorporated totally, and the frosting is very whipped if you beat it for long enough. Once the frosting is of your desired consistency, fill a pastry bag and ice your cooled cupcakes. If you dont have a pastry bag, do as I did. Fill a small plastic ziploc bag about 1/3rd full with frosting and cut the tip off one corner. You can use this as a makeshift bag, though be careful. The heat of your hands will start melting the icing quickly. Decorate the cupcakes with sparkles and glitter and hearts and flowers immediately. Let everything set for about 30 minutes before refrigerating or serving. Tonight, after all the celebrations, birthdays, feasts, intricate foods and menus, we had the perfect late summer dinner. Simple, direct, earthy, satisfying. Tasting exactly of the vegetable and fruit that were served because almost nothing was done to them except to cook them lightly and serve them with love. A feast for the senses, and pleasure for the palate. Artichokes, steamed in the microwave – a methodology of MZ’s which worked well, and produced succulent artichokes in 15 minutes. Served with a sparkling bright yellow lemon butter sauce. The lemon butter sauce was made by whisking together a melted stick of butter, 2 tbsp olive oil, some salt, and the juice of half a lemon. 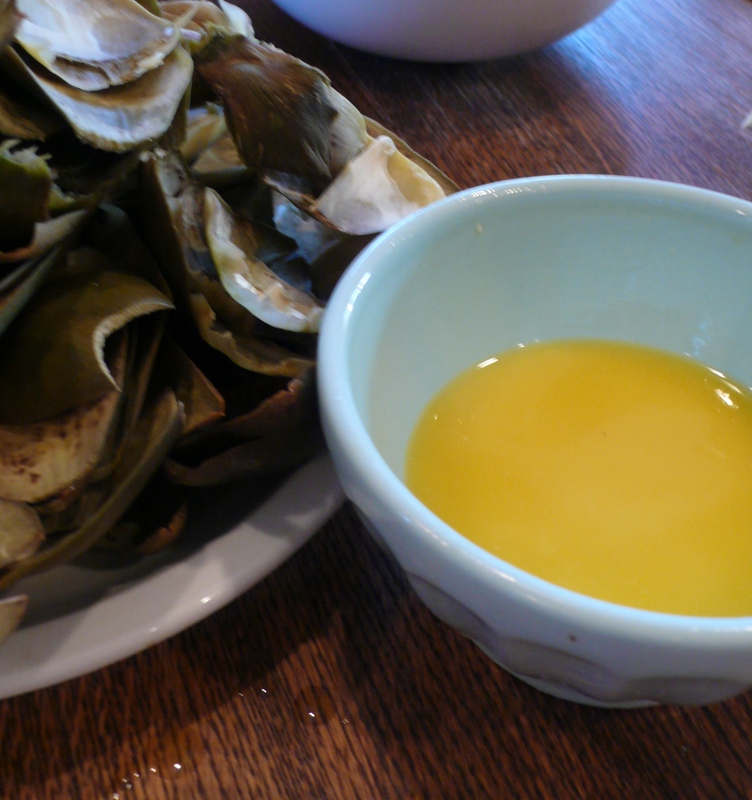 We ate the artichokes with our hands, sharing a paring knife when we got to the heart, to get the prickly bits out. The bowl of lemon butter was communal. Truly a family meal. 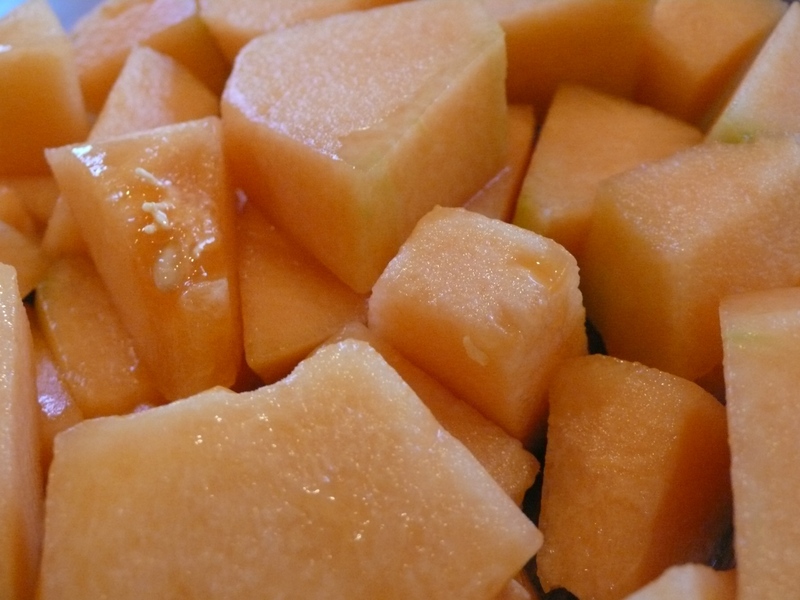 Finished by the most beautiful, ripe, sweet, honeyed cantaloupe. Cut into chunks. 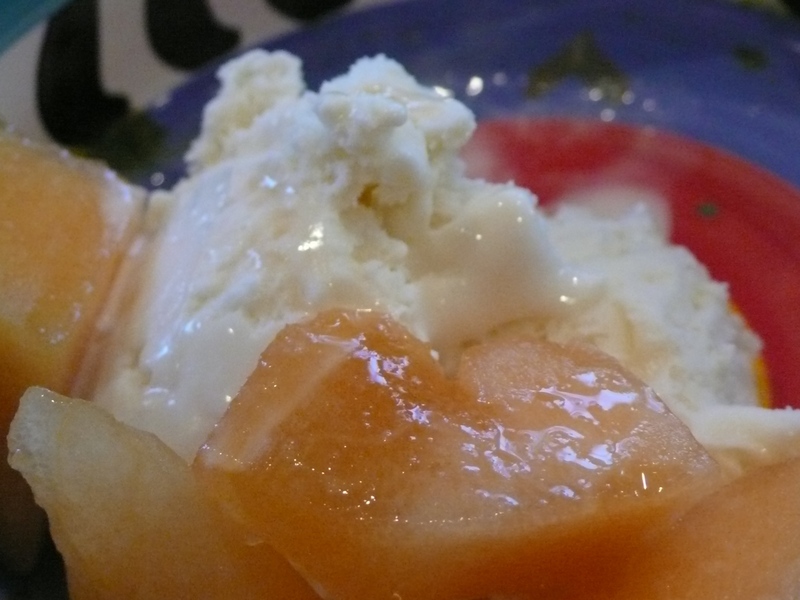 Vanilla ice cream and cantaloupe. Have you ever tried it? Unbelievable mind blowing perfection. The simplest of meals… The most perfect combination. How gorgeous.